The Oenology world is not just red, white or sparkling wine, at the side of the most common and widespread type of wines there is a world made by some niche bottles which are truly special: we are talking about the lovable rosé wines, the new special orange wines, but also about dessert, sweet wines and the passito and fortified ones. All natural wines have a special story at their back, but these kinds of wine can boast each a peculiarity. On Natural Vine you will find a selection of the finest special wines coming from Italy and France, all of them naturally made: all of our bottles come from environmentally friendly organic and biodynamic farms, where our CEO and founder, Ettore Brambilla, went personally to taste and select them for you. He took to the UK only the best natural wines, and these are the ones you will find available to buy online in our exclusive shop. Here you will find the best natural sweet, rosé, orange and fortified wines available to be purchased and sent straight to your door all over the UK. 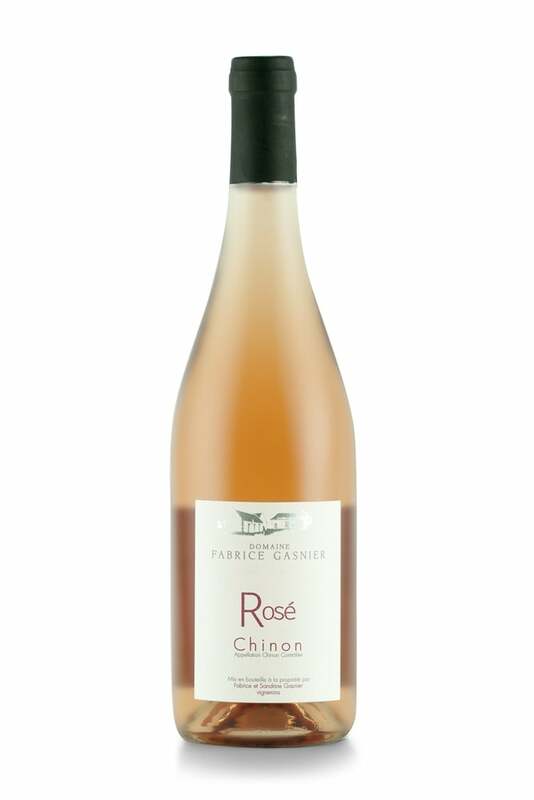 A crisp rosé wine is a perfect choice for a warm summer’s evening and at Natural Vine we offer a wide selection of delicious rosé wine for every occasion. 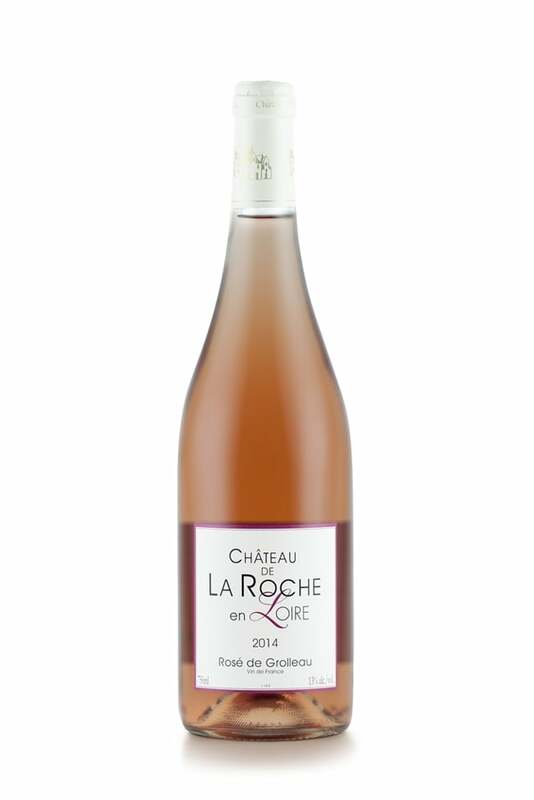 Rosés are created using a variety of different grapes, resulting in a stunning pink hue that’s becoming increasingly popular across the globe. 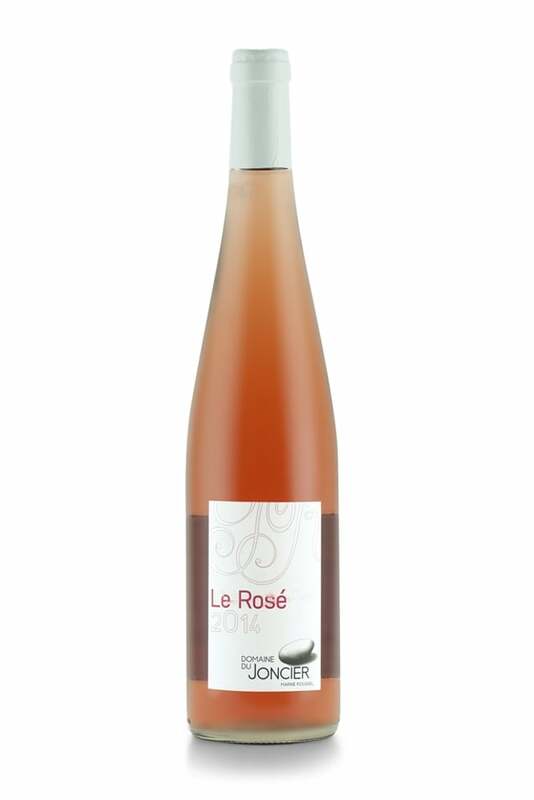 We have sourced the best organic rosé wines from some of the world’s most celebrated wine regions, including Italian and French rosé wines that can be paired with a wide range of dishes. Choose from medium and full bodied rosé wines and find the perfect bottle to match the occasion. Orange wine is the latest trend in the world of winemaking, yet it is a niche product: these wines are obtained working on white grapes with red wines techniques, with a long maceration time and a consequent long production process. The peculiar way of production gives them the characteristic orange colour, that unveils the mix between red and white. On Natural Vine you will find the finest choice among orange wines coming from biodynamic and organic winemakers. Sweet wines are created when grapes are left to hang on the vine a little longer than usual, resulting in a more concentrated flavour and sweetness. At Natural Vine, we offer a delicious selection of Italian sweet wines, sourced from some of the most popular wine regions in the country. Although many believe that sweet wines are restricted to dessert pairing, the complexities of the notes within each unique wine ensures that they can be paired with a wide range of dishes. Fortified wine is a delicious blend of various grapes, served with a variety of foods and perfect as an aperitif. Aged naturally using traditional fermentation techniques, each bottle has its own story. Expect innovative, contemporary tastes from each of the fortified wines available at Natural Vine. The preservation process ensures that each glass offers delicate notes, with both sweet and dry variations for you to choose from.